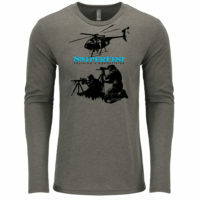 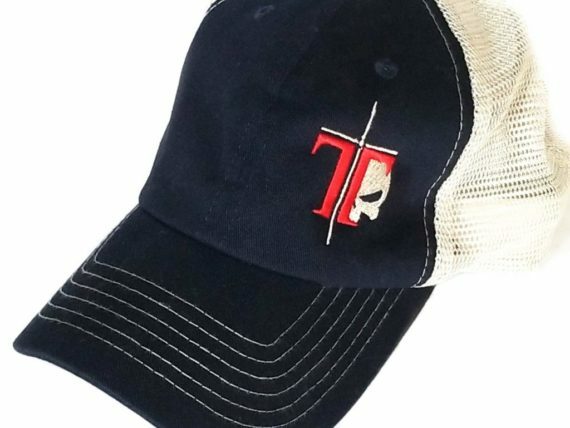 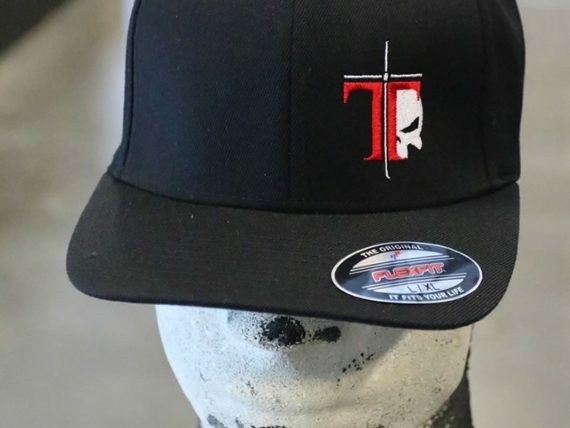 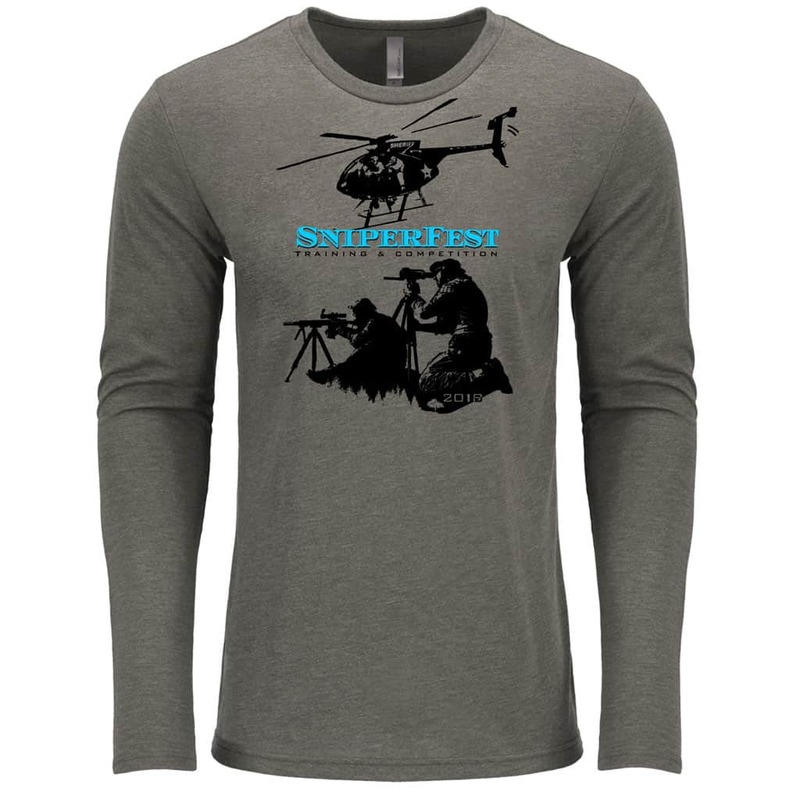 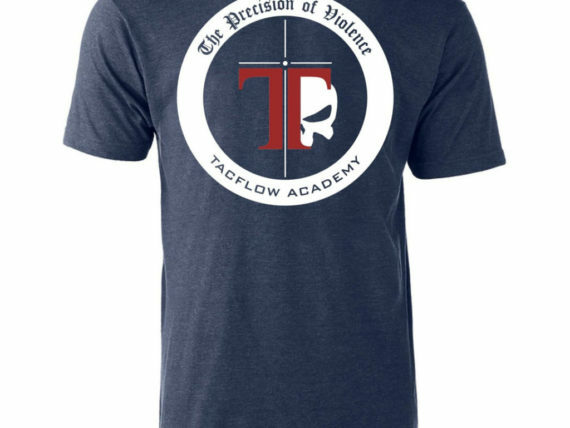 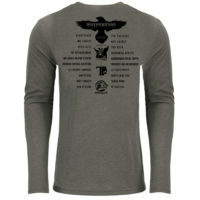 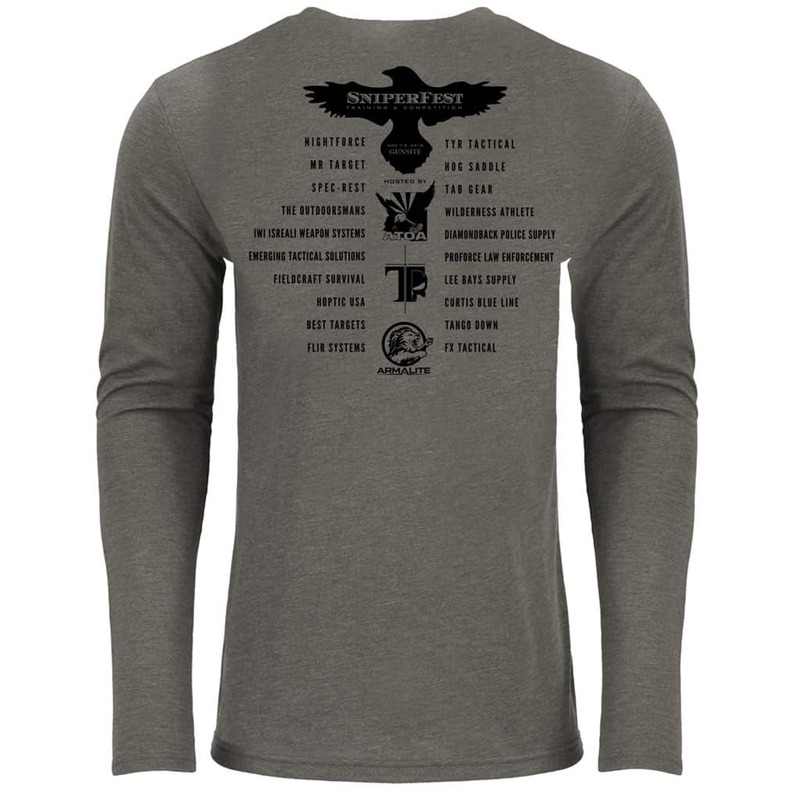 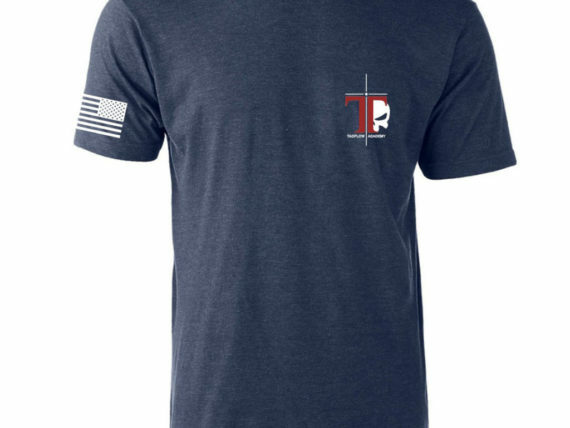 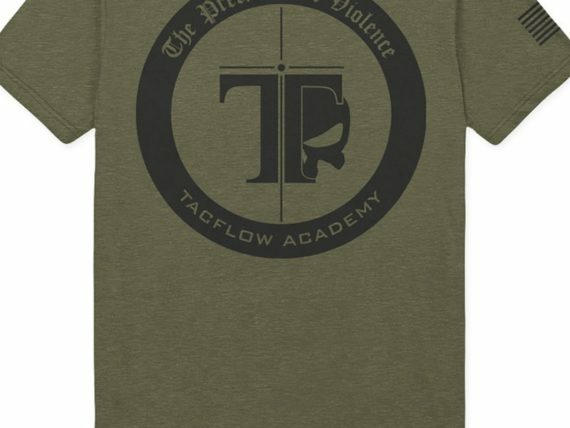 Every year, we sell the remaining event tees from our SniperFest Training and Competition to supporters and use the money towards gifting training to officers. 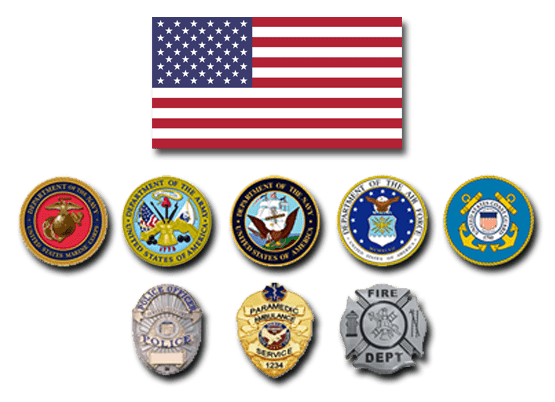 Thank you for supporting the cause! 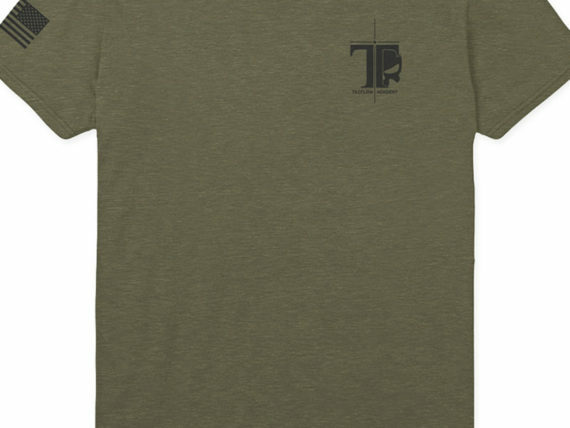 Once these tees are gone- they are gone!